Great Plains Accounting is a full-service accounting firm serving corporate, personal and agriculture clients throughout the Regina, SK and farm community area. Great Plains Accounting is dedicated to providing our clients with professional, personalized services and guidance in a wide range of financial and business needs. corporations and farms in the Regina area. Great Plains has been around since 1973 with some clients from previous companies for over 50 years. 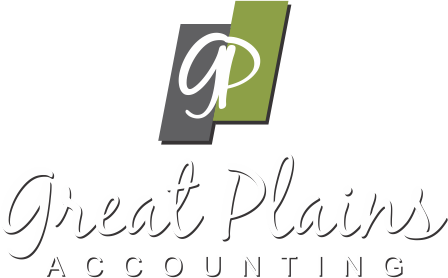 For over 20 years, Great Plains Accounting has been providing quality, personalized financial guidance to local individuals and businesses. Great Plains Accounting expertise ranges from basic tax management and accounting services to more in-depth services such as audits, financial statements, and financial planning. M Farrer CPA Prof. Corp.